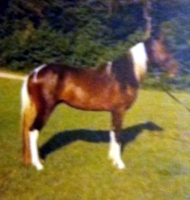 The first association for Paso Fino horses in North America was incorporated in 1964 under the name of American Paso Fino Pleasure Horse Association, Inc, and would later be renamed The American Paso Fino Horse Association. It's purpose was to advance the Paso Fino, primarily through the operation of a registry, breeder, member and breed promotion. After some time, opposing goals and direction for the breed led to a number of changes within the organization. 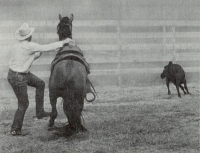 Through those changes The American Paso Fino Horse Association continued to maintain a registry to serve it's members. In 2014, with new directors and renewed enthusiasm, The American Paso Fino Horse Association began to look to the future. Over the next two years the directors and volunteers began modernizing the association; from creating an online presence to digitizing 50 years of paper records and history! The creation of a website, and social media was a priority as APFHA had no previousl online access. The trail program, Miles of Smiles was launched in 2017. Aptly named because of famed "Paso Smile" that riders get every time they ride the Paso Fino horse. 2018 will once again see more growth as we introduce the Performance program and a Breeder incentive program. This program showcases the working and using Paso Fino. 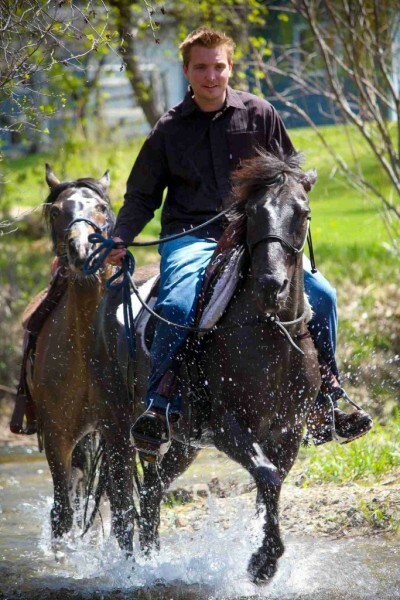 From working cattle, to endurance riding and on to arena competition. Our partner (affiliate) associations administer the placments of our members, report those to the APFHA office which in turns awards annual and lifetime points and awards. By partnering with performance based associations, our members can participate in any (or all) division(s) of competition across the US and Canada, giving access to events in even the smallerst community and where Paso Fino numbers may be almost non existent. The officical crest of the Americn Paso Fino Horse Association is the result of the combined suggestions of the original founders. Each detail has specific significance. The center of the shield bears the proud name of our breed. The red, white and blue stars and bars represent the American aspect of our association. The sugar cane blossoms are emblematic of our important ties to Puerto Rico and the Caribbean area. Atop the the shield stands a spirited Paso Fino performing the stylish gait upon which the the frame of the breed rests. 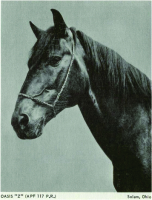 The design of the crest is the work of Earl J. Hemphill, a commercial artist, and the horse was drawn by Edward Bierly, noted wildlife artist. To recognize and participate in activities desirable to the furtherance of the breed, the registry and it's members.